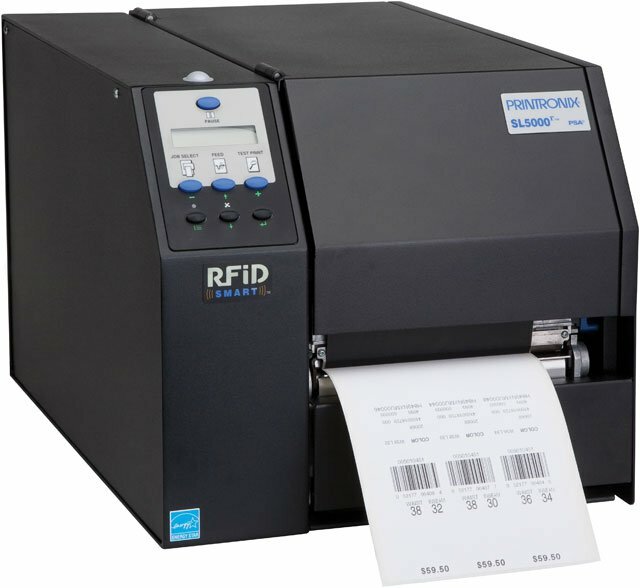 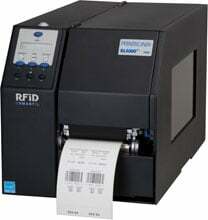 The Printronix SL5000r MP2 is the next generation family of RFID printers delivering true Gen 2 RFID encoding designed to EPCglobal Gen specifications. 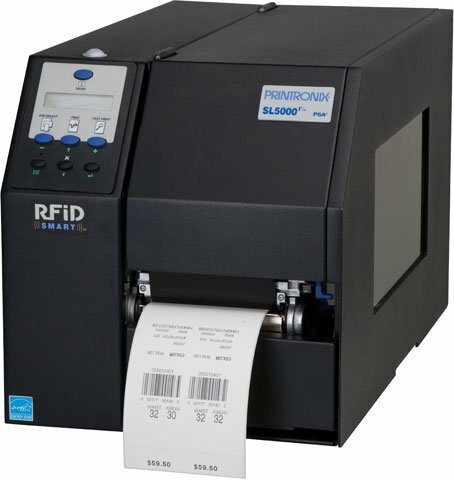 These printers feature EPCglobal Gen 2 Certified Hardware RFID Smart encoding technology and address a wide range of applications and global frequency requirements. 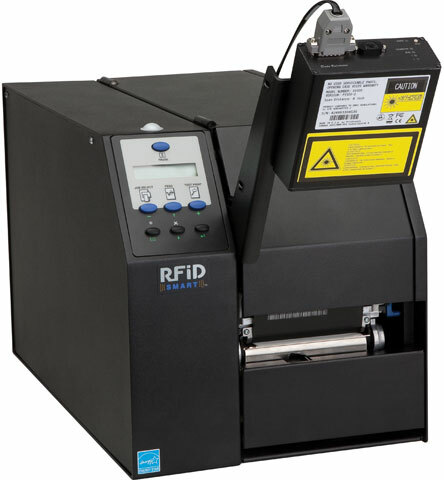 The SL5000r MP2 is available in both a 4-inch and 6-inch model. 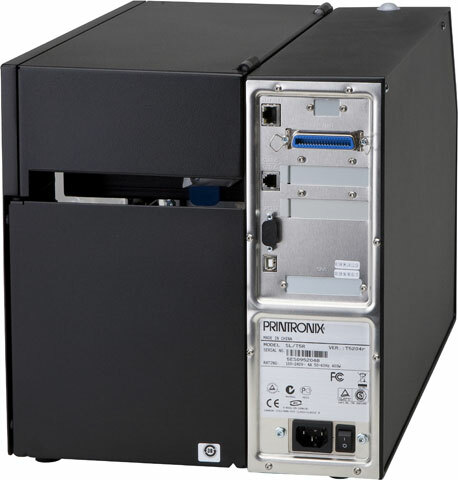 The Printronix S52X4-3100-000 is also known as PTX-S52X43100000	or S52X43100000	.